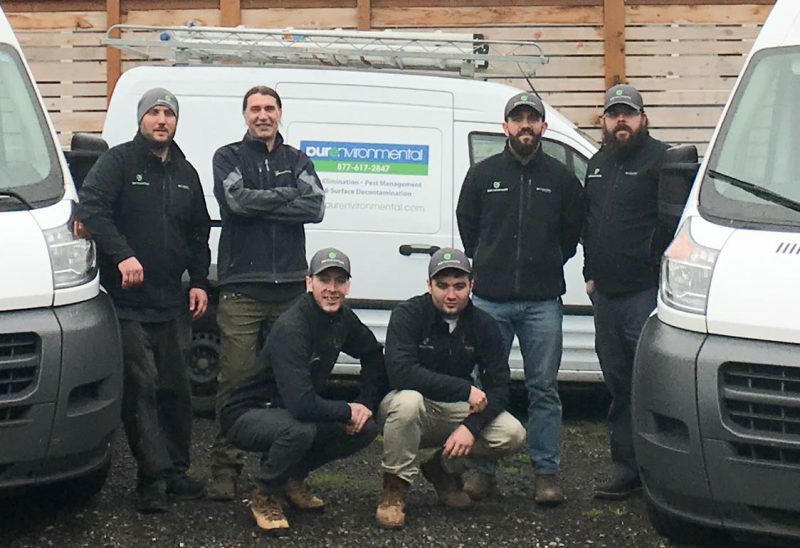 Pure Environmental Solutions, LLC was founded in Harrisonburg, Virginia in 2010 and originally focused on the eradication of bed bug infestations with heat. Today Pure Environmental operates from 4 regional hubs: Virginia (Harrisonburg), Maryland/Washington DC, Oregon (Portland) and Washington (Seattle). The company focuses on providing top-quality services for indoor air quality restoration, odor removal, and bed bug eradication. We are rapidly growing in response to the demands of our customers. We are always researching emerging technologies and innovative services that can fundamentally solve problems that are present in your environment. We a cutting-edge technology called PurAyr™ – a powerful air and surface decontamination tool designed to safely eradicate odors at their source. 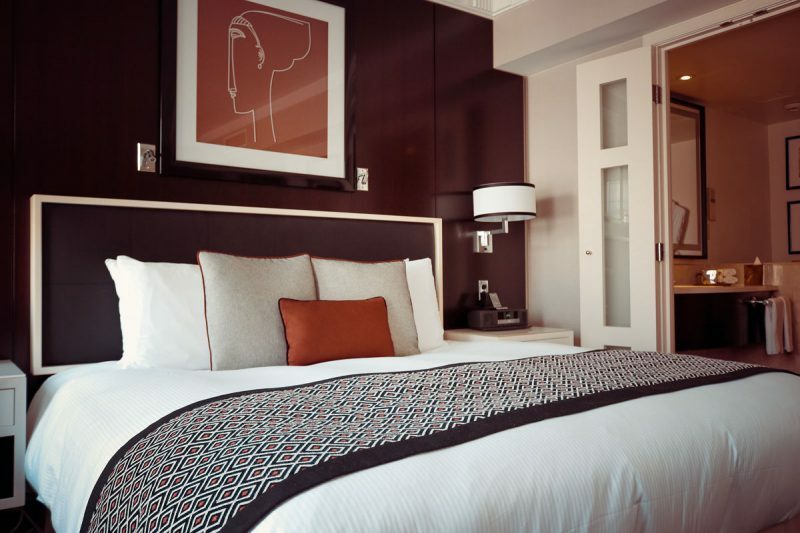 We offer a maintenance plan so you can proactively limit the possibility of a bed bug infestation in your hotel or rental property. We have a team of experts ready to go in each of our hubs: Virginia, Washington DC, Portland (Oregon), Seattle (Washington). We are thorough, careful, and committed to solving the problem at hand using the best technologies and methods available. We use a cutting edge technology called PurAyr™. It is a powerful air and surface decontamination tool designed to safely eradicate odors, bacteria and volatile organic compounds from indoor environments. This technology allows us to rapidly oxidize and neutralize air and surface contaminants, eliminate odors, improve indoor air quality and pinpoint source odors. We strongly believe that heat is the best way to get rid of bed bugs. Our natural treatment process uses convection to force heat into mattresses, furniture, walls and difficult spots to kill bed bugs and their eggs in a single heat treatment – and all this without the use of chemicals!